Have a ‘Good Hair Day’… Achieve silky smooth hair with one of our fantastic stylists using professional GHDs styling irons (also available to purchase in the salon and though our Mail order service). 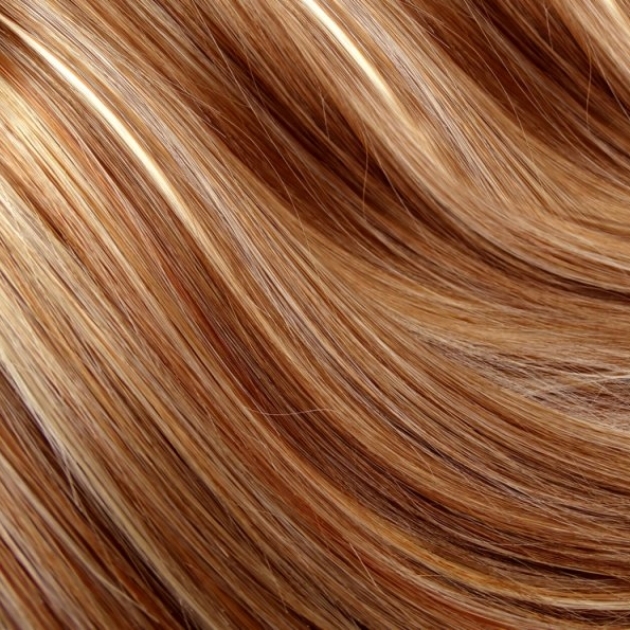 For both short and long hair, allow 15-30 minutes. 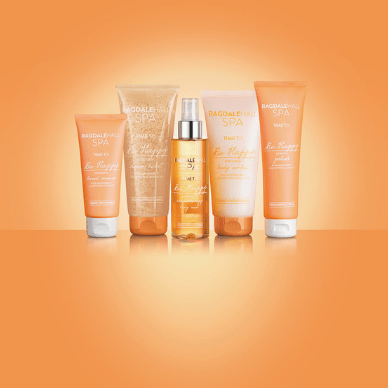 Treat your hair to deep nourishment and radiant shine.